Although my work has increasingly focused on IT issues over the past 15 years, I consider myself a clinician first. IT tools used to improve patient care and the caregiver experience are ‘clinical’ and need to be owned by clinicians. I’ve been in private practice, a physician leader, a health system executive team member, a hospital-based CMIO, a technology developer, and a consultant and advisor to corporations. I’ve had a seat on all sides of the table: as a developer, a buyer, and an end-user. As a critical care physician, I saw firsthand how frequently patients fall through the cracks in hospital care. The opportunity to seal those cracks – to build systems of care which help to ensure that all patients get safe and effective treatment – is what attracted me to medical informatics. This is where Vocera comes in. Hospitals and clinics have amassed volumes of digital information in the EHR. The CMIO now needs to figure out how to turn that data into actionable information that can be used to improve patient care. Doing this takes interoperability, and the Vocera Platform is the engine that can make the promise of interoperability real. The Vocera Platform can be configured to aggregate information from multiple different medical systems, and to make sense of what’s going on by using rules and analytics. This process makes our platform uniquely aware. Importantly, information must be communicated if it’s to have any impact, which of course is a major strength of our system. We can communicate with contextual awareness not just about the patient, but also about the intended recipient. Vocera solutions are all about moving beyond the EHR to design intelligent workflow and using data for better patient care. 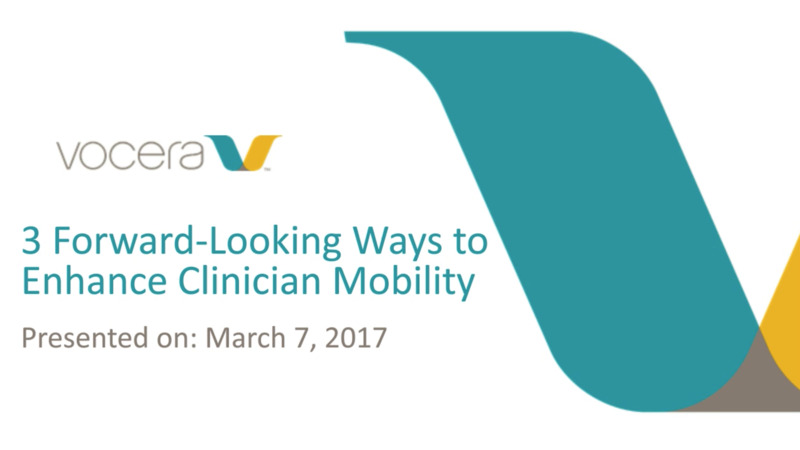 Benjamin Kanter, MD, FCCP, joined Vocera as CMIO in January 2017. 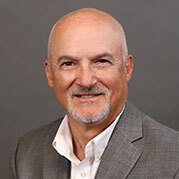 He is a published author and frequent speaker on how to seamlessly and securely integrate technology with medical practice.